At Golf Ball Finder we know golf is an expensive sport and having to buy lots of golf balls is a hassle. That’s why we came up with the Golf Ball Finder. We think golfers should focus on the enjoyment of the beautiful game and not the worry of losing another expensive golf ball. Subscribe to us to get 10% OFF and receive the latest news on Golf Ball Finder. 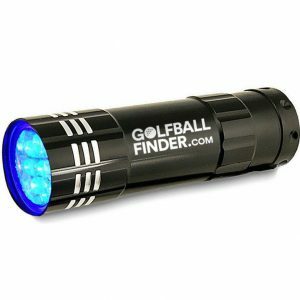 Golf Ball Finder Rated 5 / 5 based on 11 reviews.